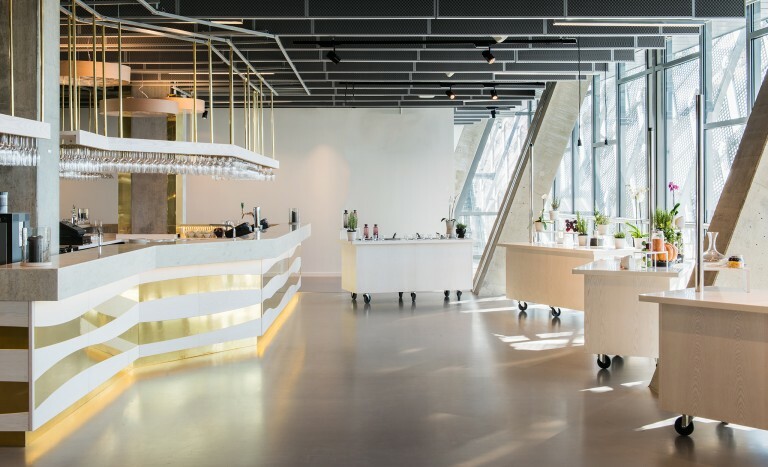 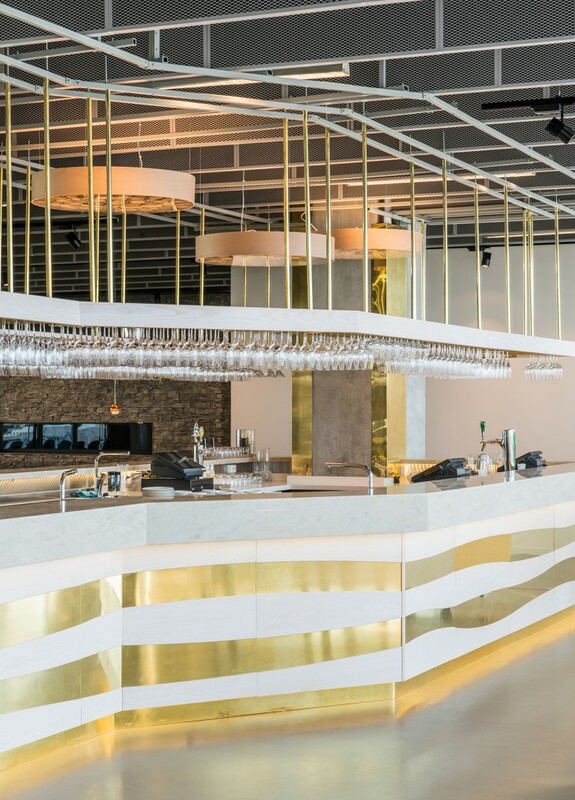 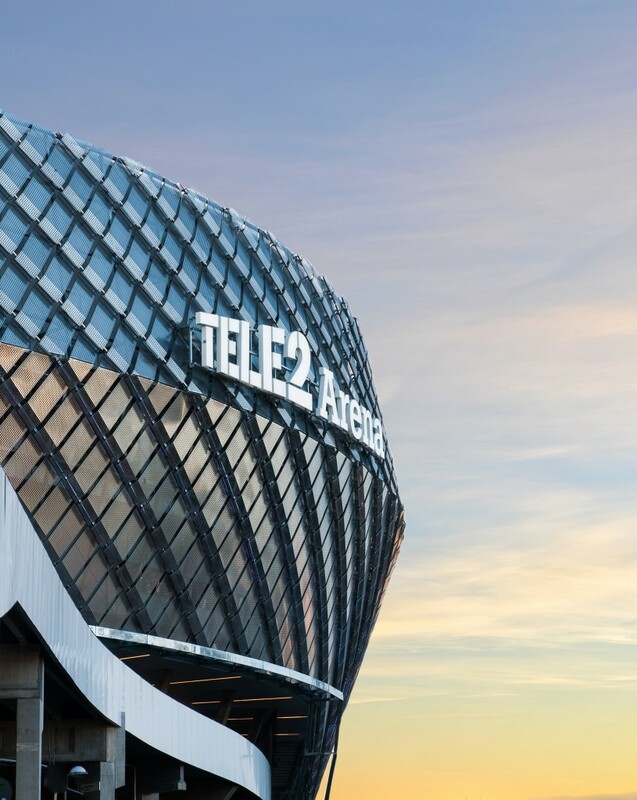 With an interior designed by Tema Arkitekter and implemented by Input interior, Tele2 Arena focuses on VIP experiences and creative networking. 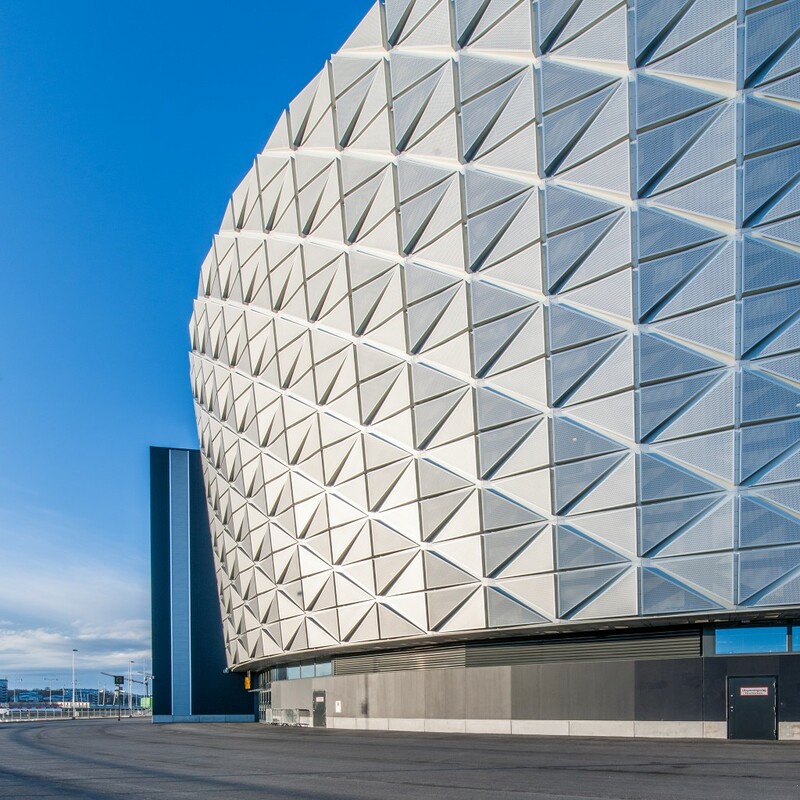 “The City of Stockholm and Stockholm Live have a clear vision: our capital should be a centre for world-class events. 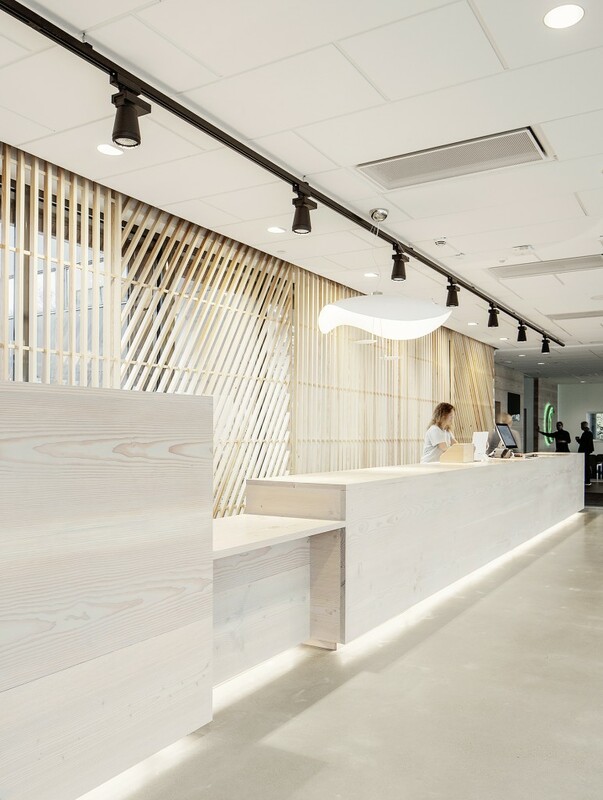 In order to realise this vision, we must also deliver world-class experiences. 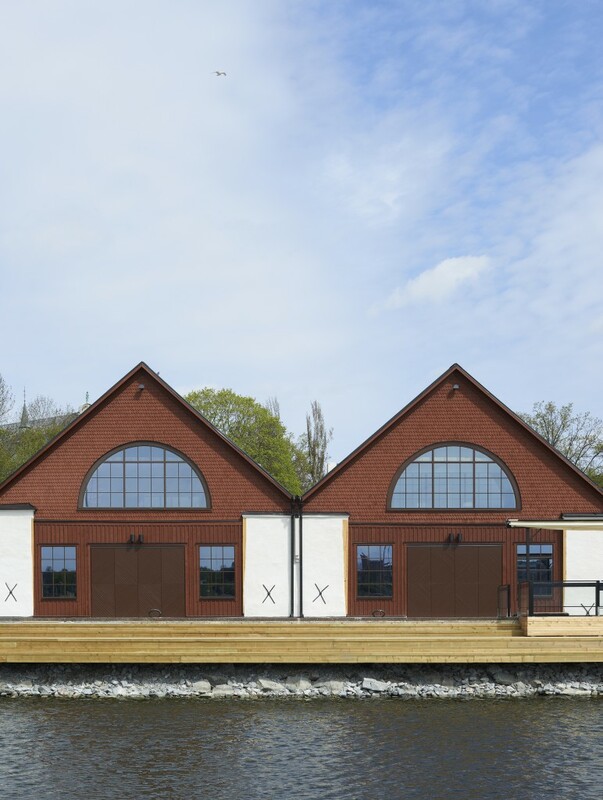 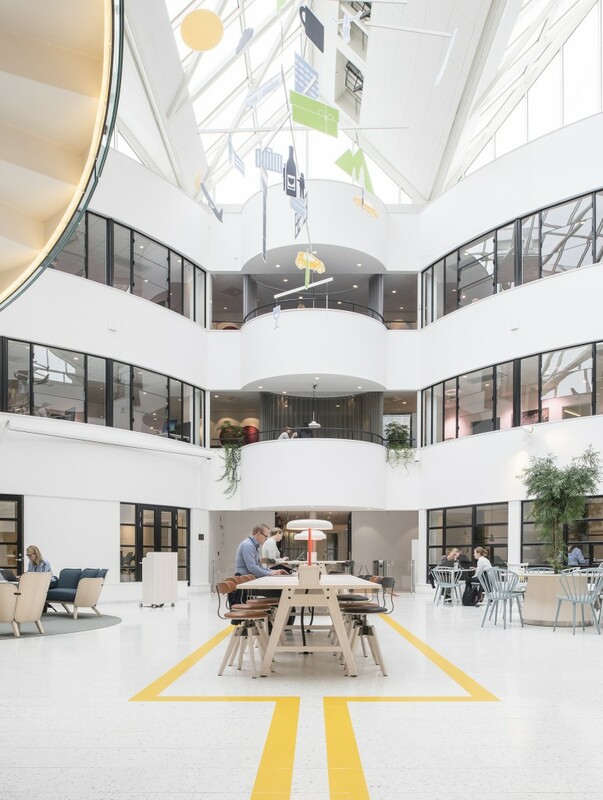 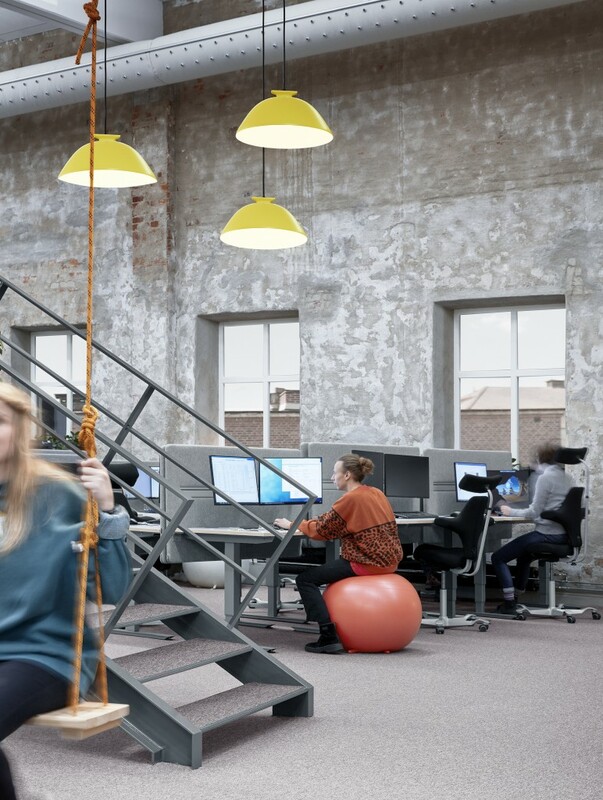 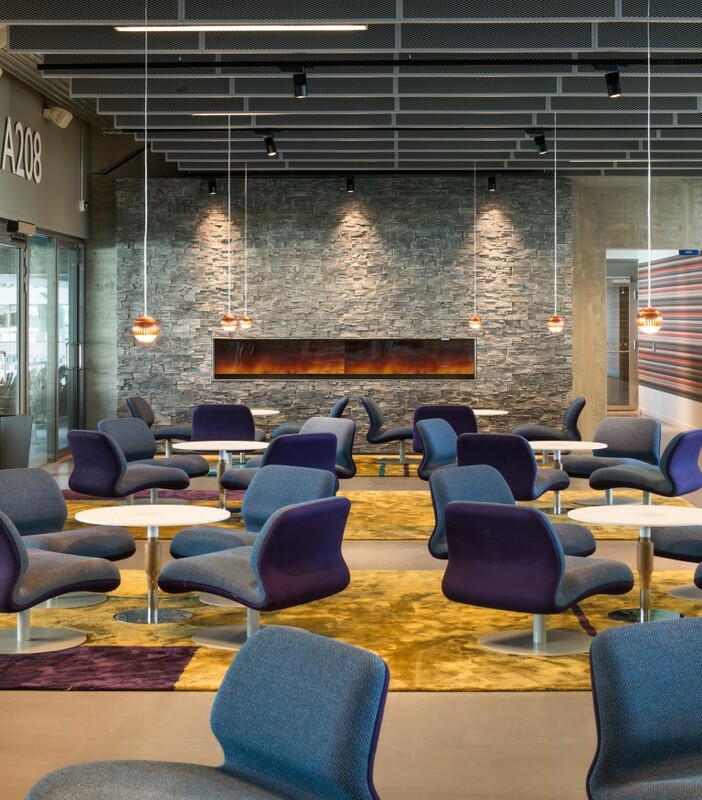 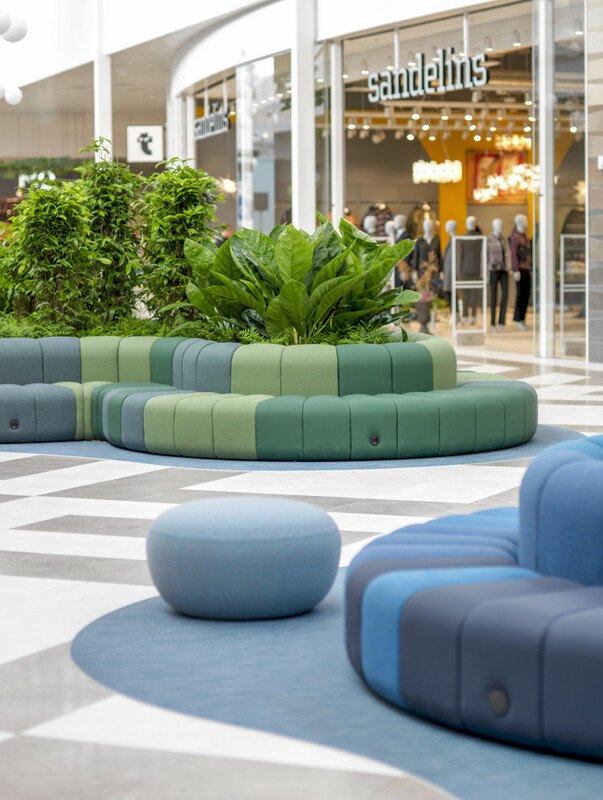 The visitor experience is our focus and the interior design plays a hugely important role in that,” explains Stefan Gustavson, Sales Director VP Global Partnerships at Stockholm Live. 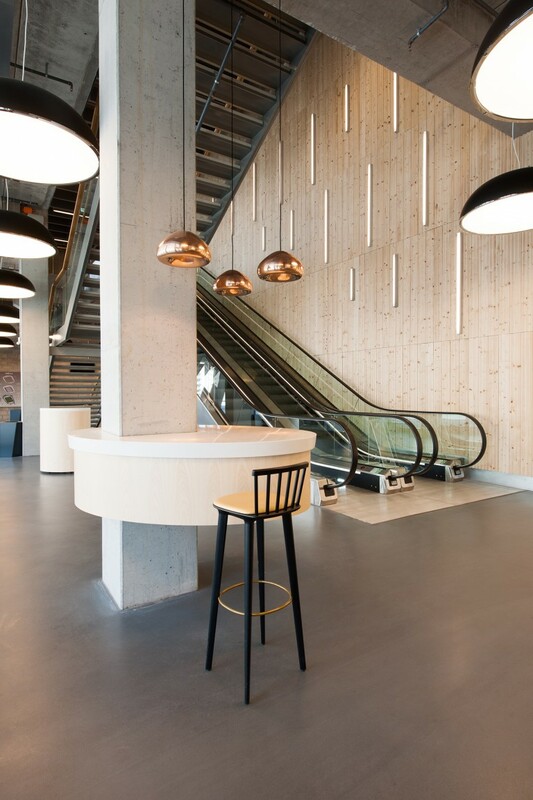 The interior of Tele2 Arena is distinguished by Scandinavian design, craftsmanship, natural materials, minimalism and transparency. 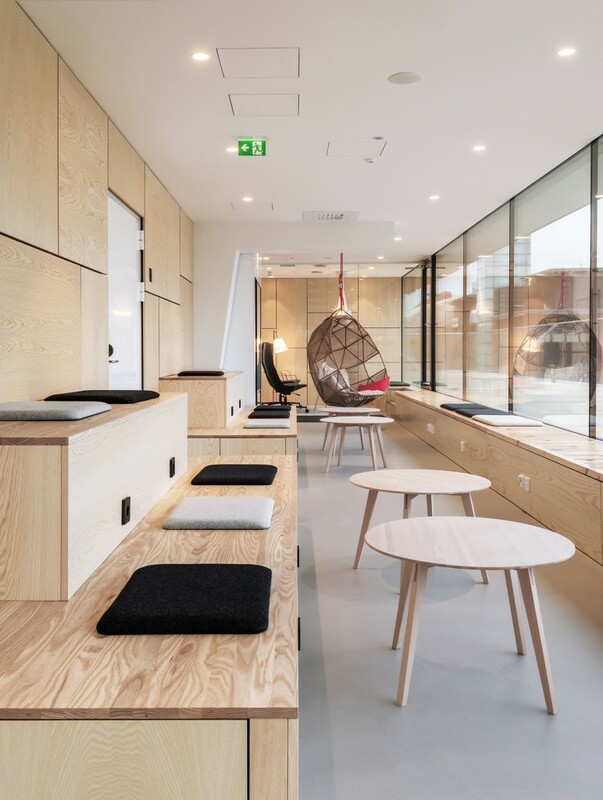 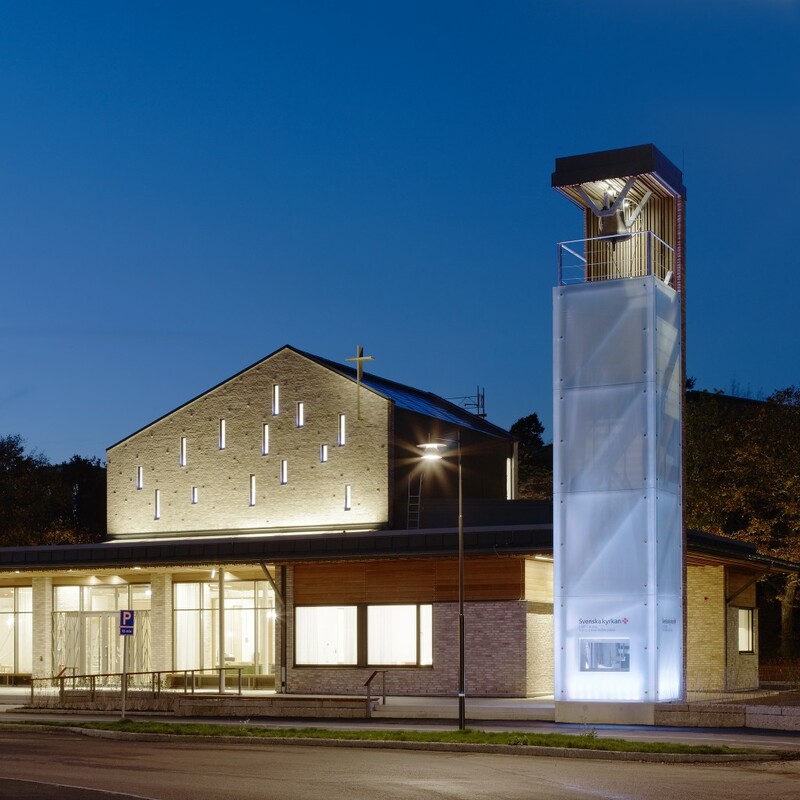 The materials include light woods such as ash along with brass, copper and other metals. 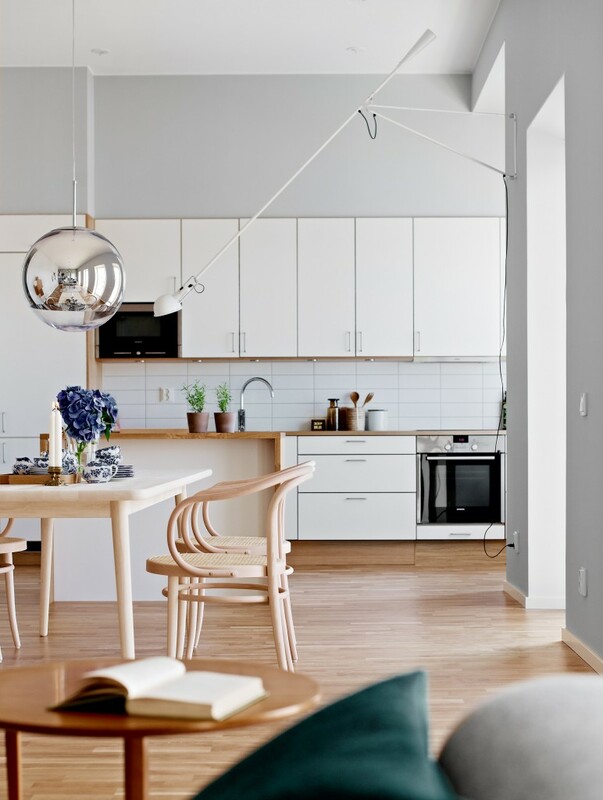 Light and airy blends with exciting colour and shape options. 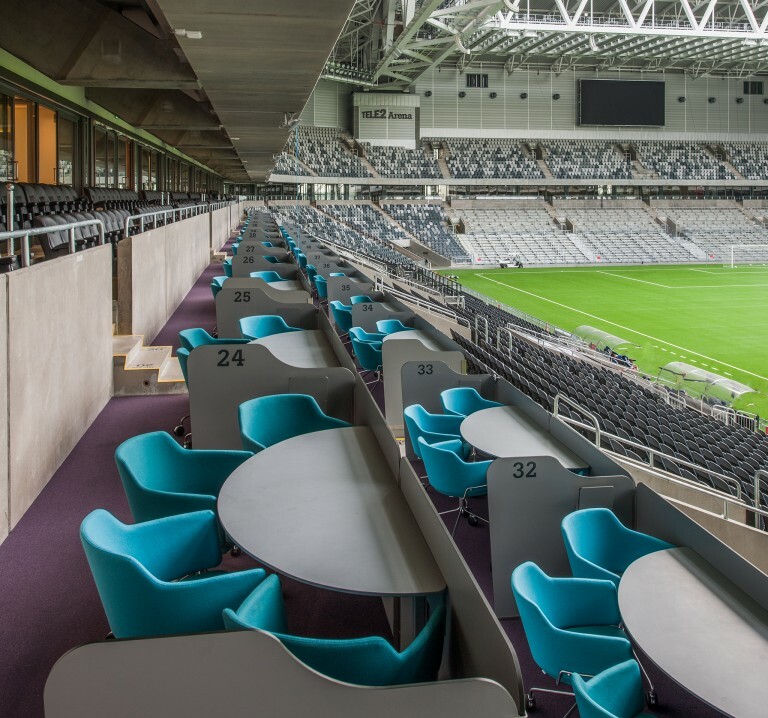 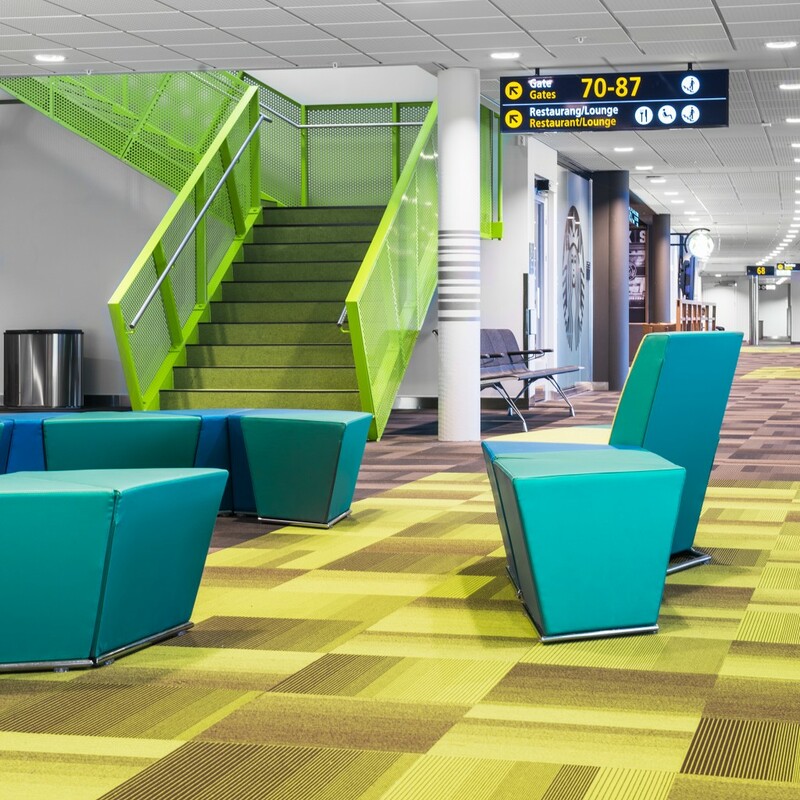 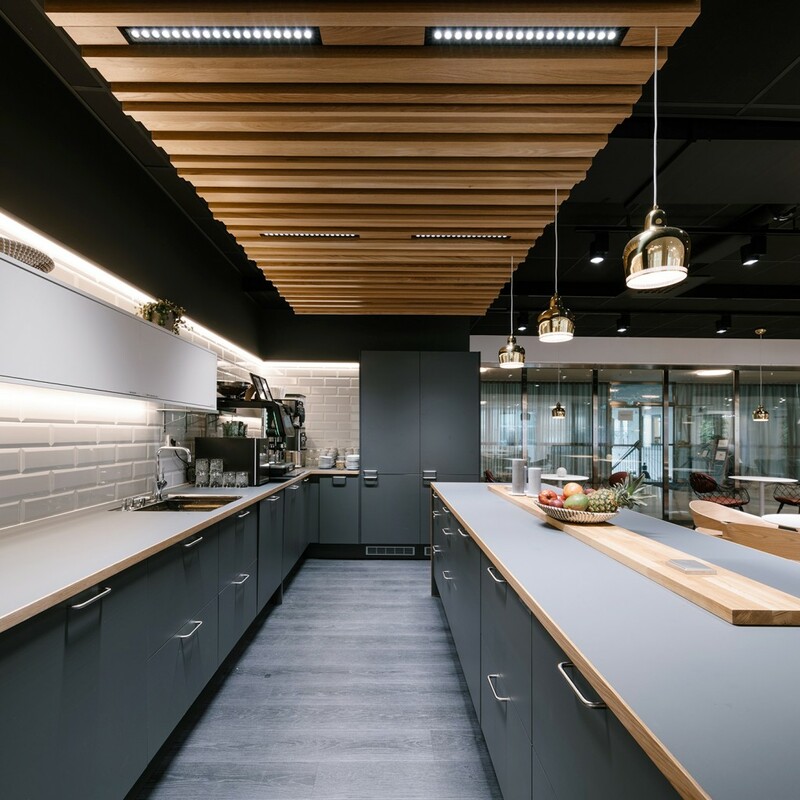 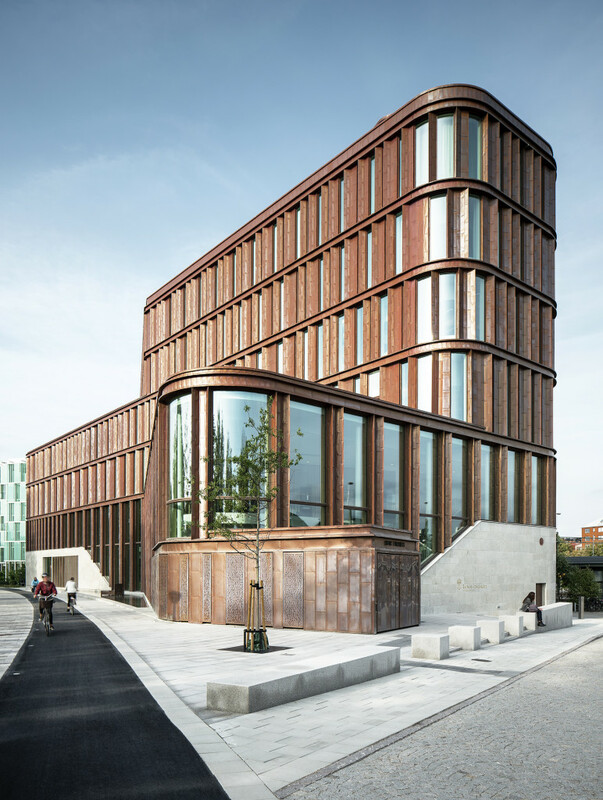 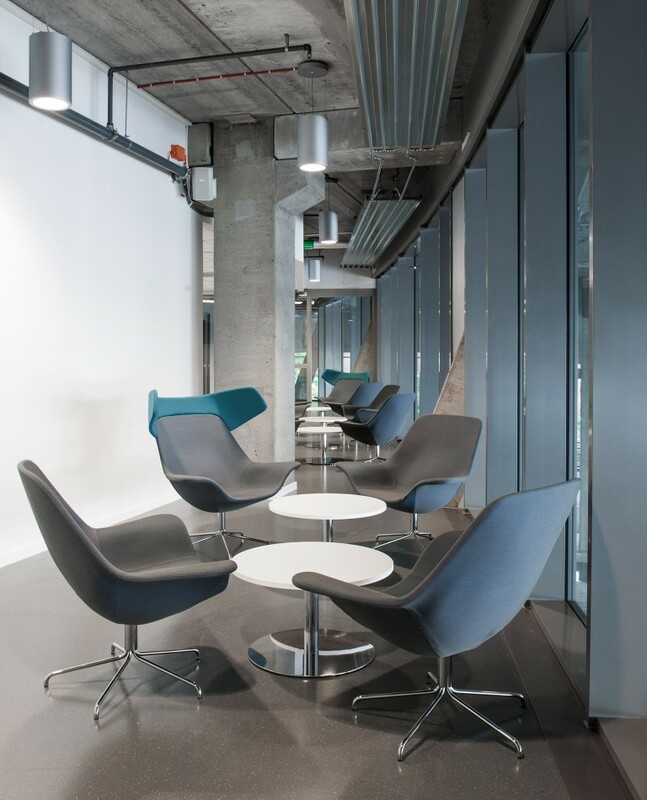 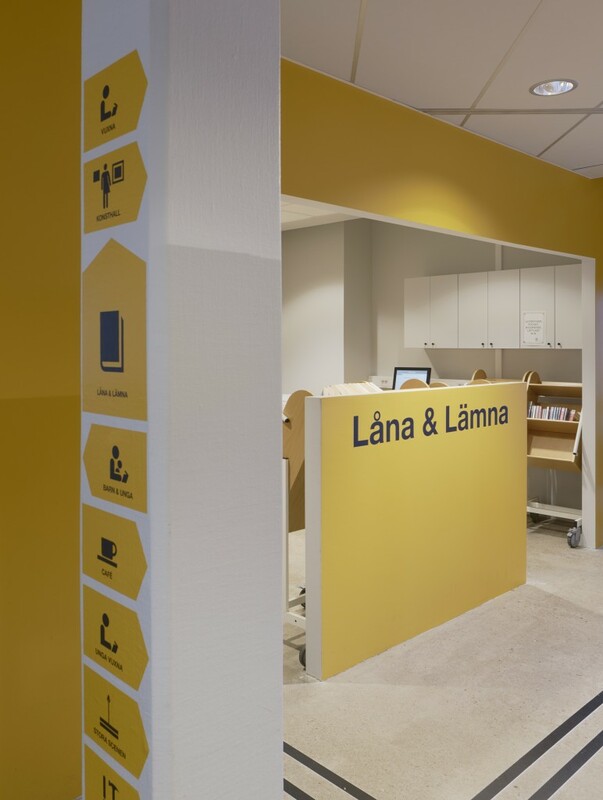 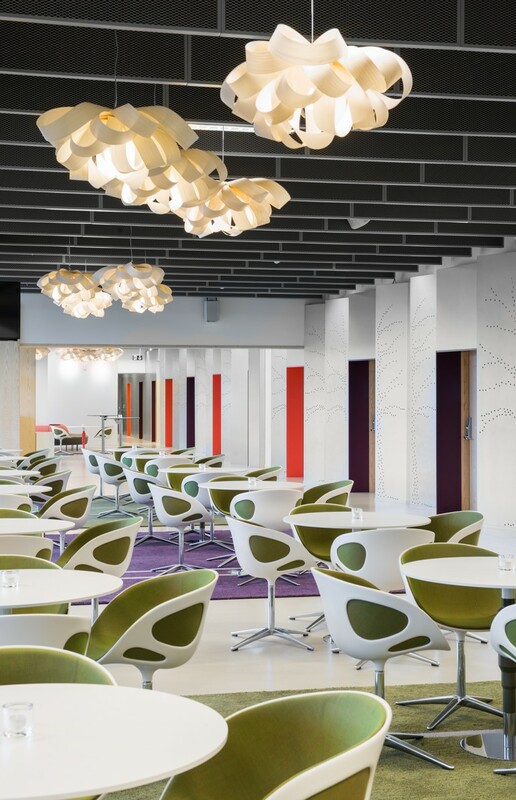 “For us at Input interior, Tele2 Arena was a wide-ranging assignment. 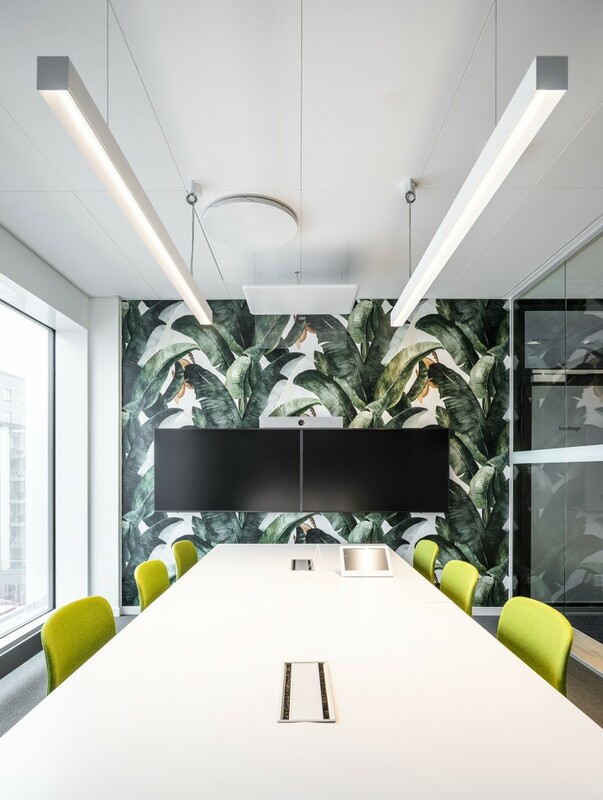 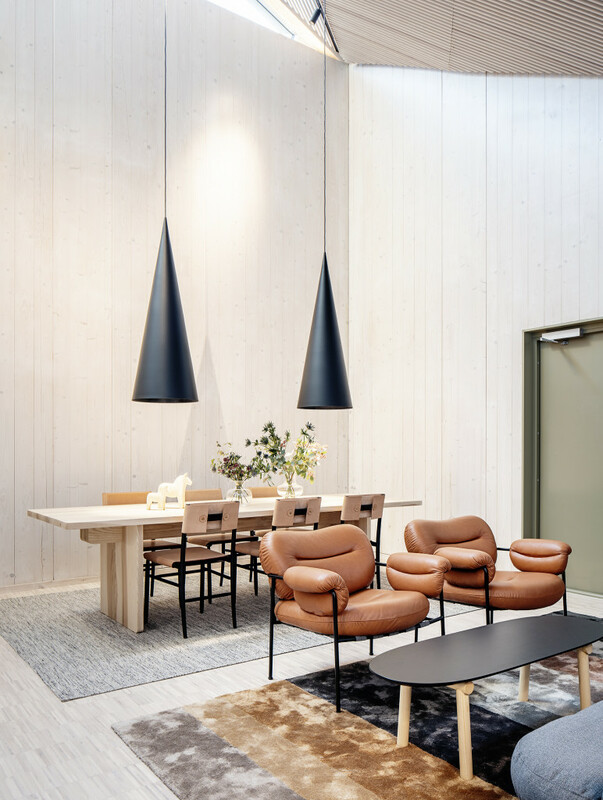 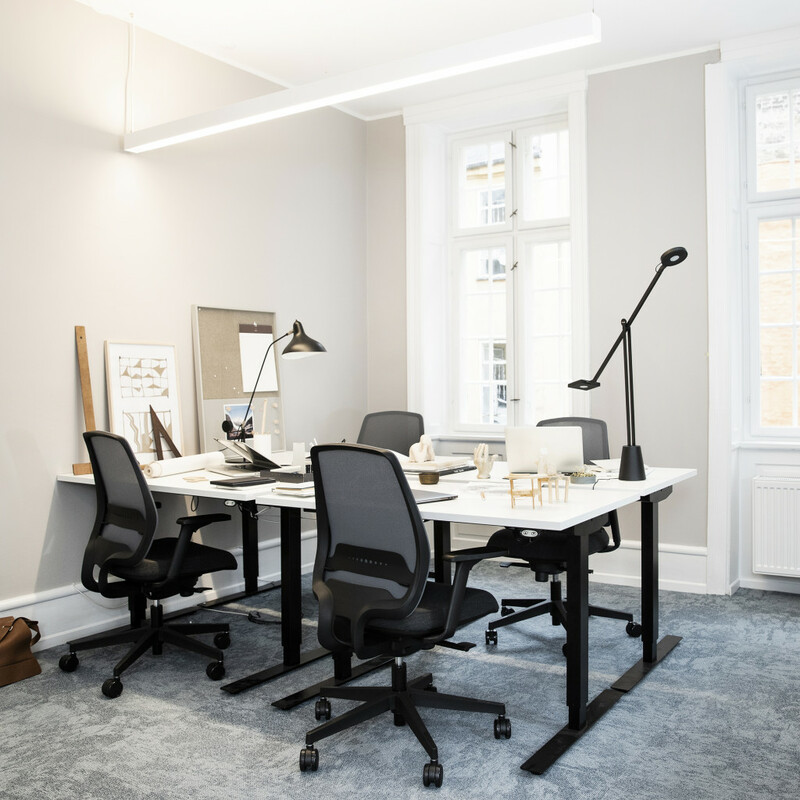 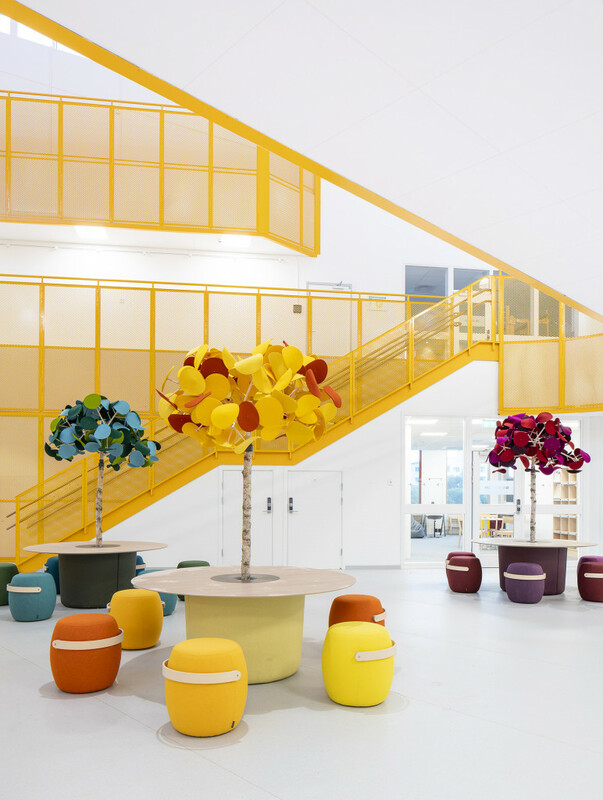 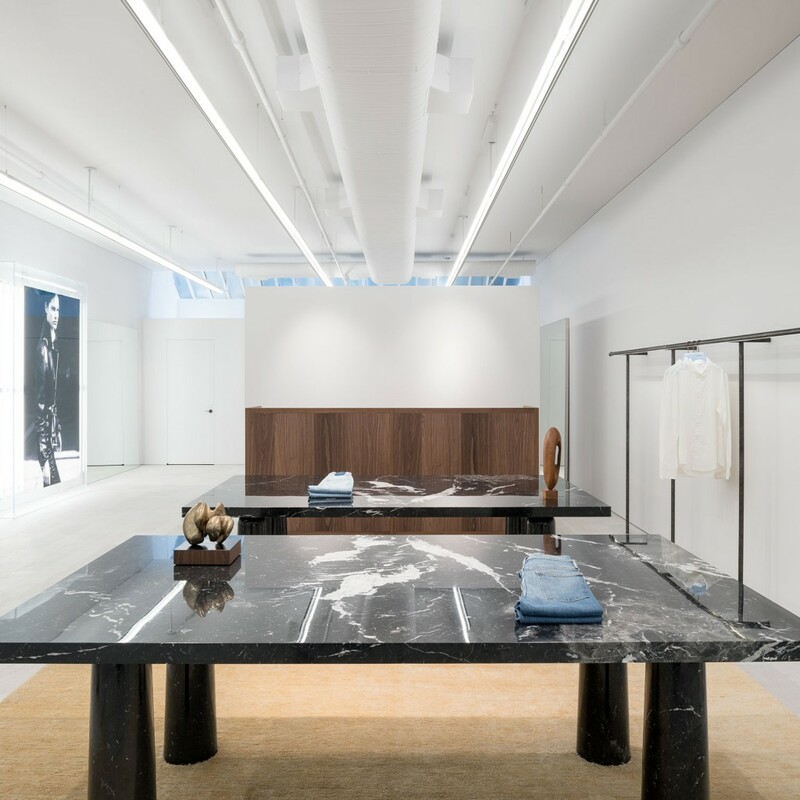 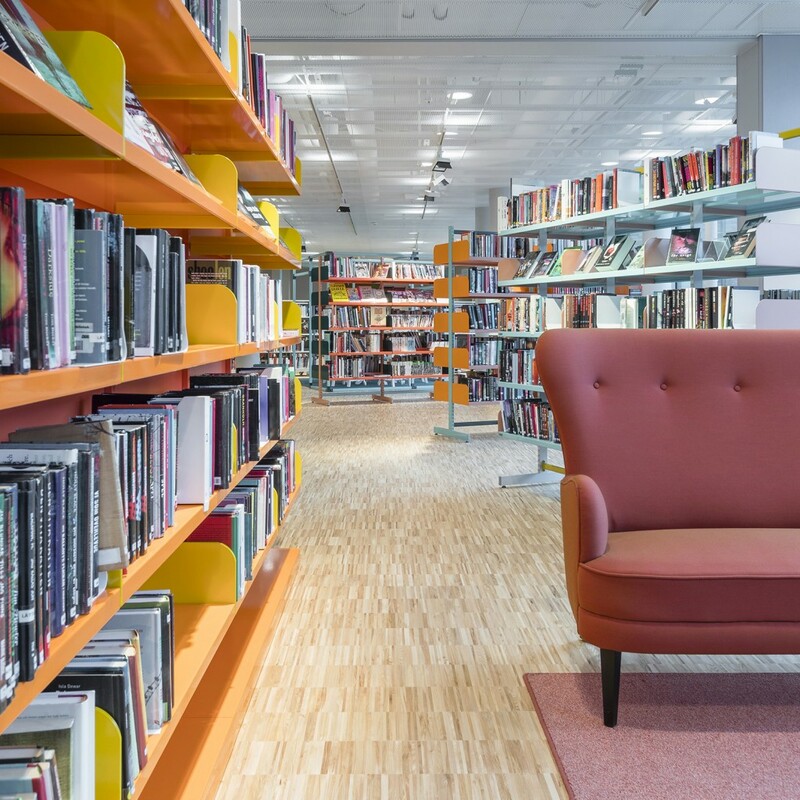 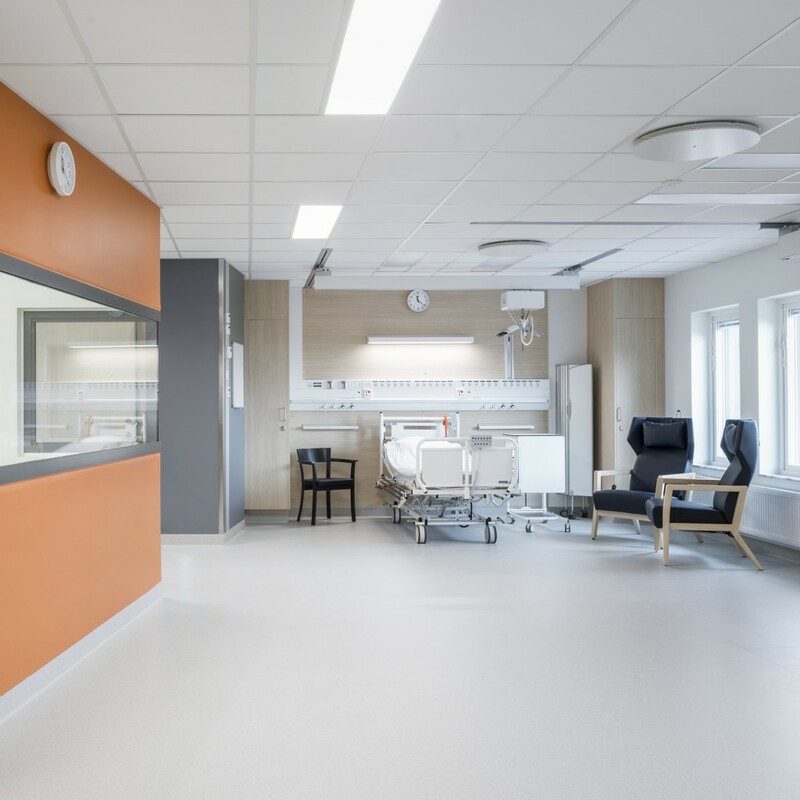 We have, among other things, worked on trial furnishing proposals, developed material samples, handled purchasing as well as co-ordinated, delivered, installed and completed the interior,” explains Annie Engström, Site Manager at Input interior in Stockholm.